Royal Albert Bone China England - Founded 1896 Staffordshire by Thomas Wild. 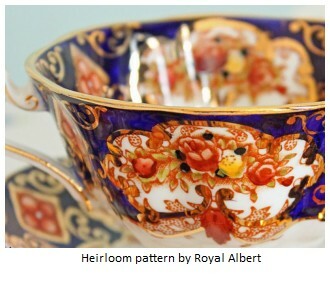 Royal Albert is the maker of one of the most popular bone china patterns in history. Which pattern is it? - 'Old Country Roses' is the pattern. A bone china classic, it set the standard against which all other patterns were judged. Royal Albert's floral style is of course inspired by 'The English Country Garden' look. In 1896 Thomas Wild bought a factory known as the Albert Works. It had been named the year earlier in commemoration of the birth of the young Prince Albert. 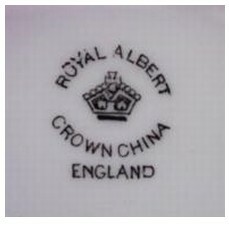 The brand they traded under was Albert Crown China. In 1904 the ‘Royal’ tag was bestowed due to the firms’ efforts in making commemorative ranges for Queen Victoria’s Diamond Jubilee. 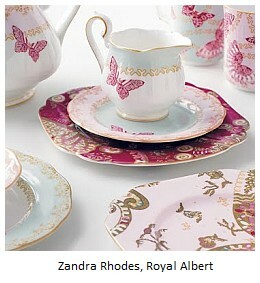 On the right is a graphic display of current online auctions featuring the wares of Royal Albert. 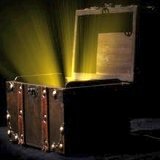 It is the most convenient way you will ever find to have a quick up-to-date online auction value price guide at your fingertips. 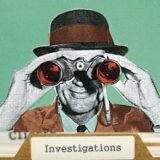 Check back regularly - this is specially coded one-click technology! Be aware that some prices shown are buy-it-now prices which are retail prices and not necessarily what the final bid price would bring, which may often be lower by about half. The World’s Most Popular Bone China? The company claim to be "The world’s most popular bone china" on their website. I can vouch for this in an anecdotal way when I visited French friends in Lyon. Sitting there on the draining board was a Royal Albert bone China tea cup and saucer out of which the man of the house drank his cup of earl grey tea everyday. Also the facts may back up this claim. I have been told with every confidence by people in the business who should know that Royal Albert’s Old Country Roses is the most widely produced fine bone china pattern ever made. I am looking for eveidence to back this up. Thomas C. Wild, with the help of his father (Thomas Wild Snr) had bought the Albert Works in Longton Staffs, in 1895. However, Thomas senior died a couple of years later and Junior was on his own. Not a bad thing, as it happens. Thomas C. Wild & Co (a.k.a. 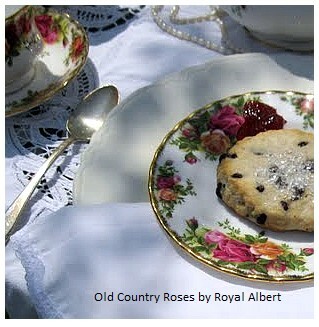 'Royal Albert bone china England') was a resounding success almost from the start. Tea sets were its main product. The main big idea was to make Crown Derby type quality wares but for less money. For example, ‘Heirloom’ was a successful pattern which continued through to the later decades of the 20th century. 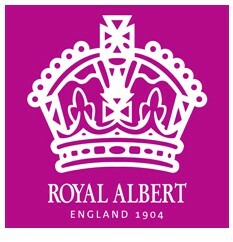 The Royal Albert name was used as a backstamp from around 1904, but not as their company name until 1972. Wild bought the St Mary's Works nearby in 1905 as a separate decorating studio. Other works followed in close succession - Parks Place (1910), Shore & Coggins (1918), the Edensor Works (1918), William Lowe (1919). The 1920's saw Wild with a control over more than 16 Staffordshire works. So not just 'Royal Albert bone china England', quite a set up, in fact. Wild was joined by his two sons who, after their father's retirement in the 1930's sought to rationalise the somewhat unwieldy expansion and modernised the St Mary's works. They took on a prodigious designer called Harold Holdcroft - a very good management decision as it would turn out for Royal Albert bone china England. By the 1940's during the war, Wild continued to produce and export. An important source of export revenue for the hard-pressed British economy, Wild became listed on the stock exchange in 1947 and as a consequence was able to raise funds for expansion. Obviously, releasing equity put the family control into a dangerously thin position. However, the family kept total control of their major subsidiaries - Roslyn China Ltd, Chapmans (Longton) Ltd, Shore & Coggins Ltd, and Paragon China Ltd (bought in 1960). Suffice to say, the almost inevitable process had begun (as in so many inspirational and glorious fine china firms of the past) of gradually being swallowed up by successively bigger and bigger faceless firms, holding companies and groups. This is a pattern repeated over and over again with famous name china brands and can often mark the beginning of the end of a once great line. 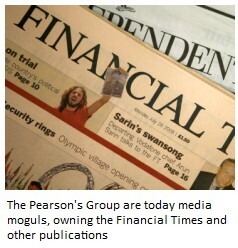 The Pearson Group, who I write about elsewhere on this site (use the search box top right) owned the big UK multiple retail group Lawleys and they bought out the Wild family in the mid 1960's. The merger of these creaking giants resulted in the creation of the massive ceramic firm of Allied English Potteries Ltd.
Thomas E. Wild (son of Thomas C.) was given presidency of "Thomas C. Wild & Sons Ltd" for life and his two sons joined the groups board. They didn't last long, before they were ousted by the corporate fiddle-faddlers, but it was in this last glory era their old friend, pattern designer Harold Holdcroft produced the incredible world-wide best seller that was the Old Country Roses pattern (1962). 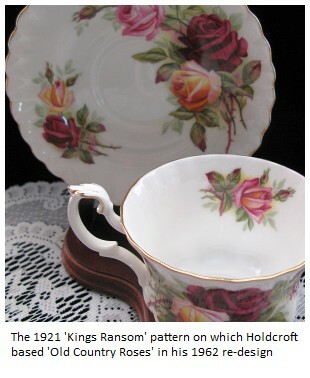 It was based on an older pattern "Kings Ransom" (1921). See photo below. Only in 1970 did the firm named "Thomas C. Wild & Sons Ltd" change its name officially to Royal Albert (the name it was already known as by all and sundry). Then two years later ther whole of Allied English Potteries was amalgamated into the Royal Doulton Group, which in turn was later swallowed whole by the Wedgwood Group. 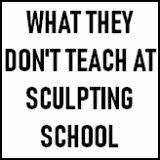 To me, all this corporate level activity is not only quite boring to think and talk about, it also kills the essence of what these great names once were - Art businesses run by interesting creative people doing very interesting and dynamic things. Royal Albert bone china England, were certainly one of those. Leave company development to modern day corporates and you get policies which will aim to boost their next bonus payment. Not a very long term way of thinking, asset stripping, is it? Too many meetings, not enough singularity of vision. Today Royal Albert bone china England are owned by the new Wedgwood Group. Previously Royal Doulton adopted a ‘designer’ approach for the brand, working with the likes of Zandra Rhodes. I was reading a blog by one of the Antiques Roadshow ceramics experts who tipped the Royal Albert Zandra Rhodes lines as one to watch for as a future collectible.